Facebook is set to release quarterly earnings after the closing bell on Wednesday. The stock is expected to see post-earnings move that’s essentially in-line with its 6.9% average. Shares of the social network have climbed nearly 8% this year, but have fallen 34% since their record high last July as the company’s privacy and data practices have come under scrutiny. 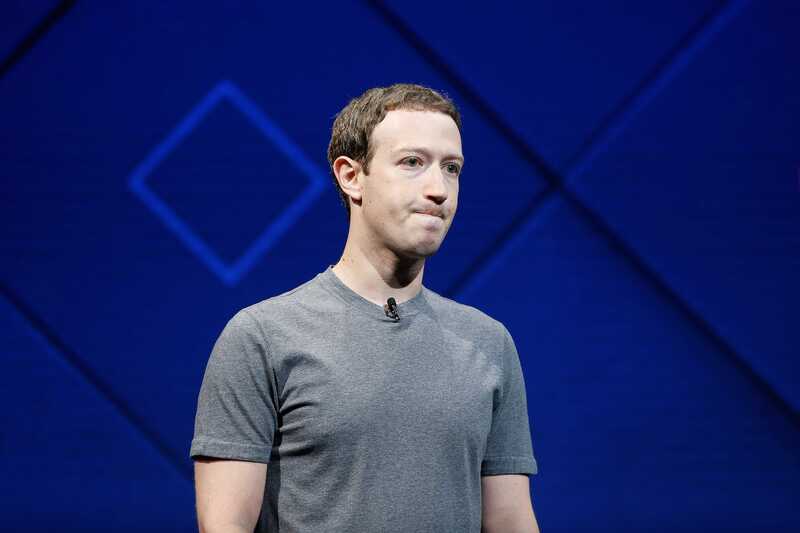 Facebook is set to release fourth-quarter earnings after Wednesday’s closing bell, and some Wall Street analysts were approaching the report with a cautious tone after months of volatility in the stock.